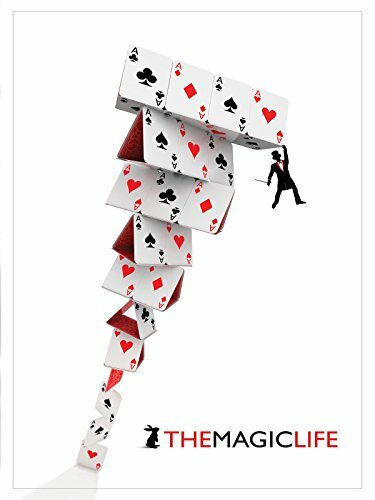 "The Magic Life" is about those who are willing to risk everything to take the road not normally taken. These three people are willing to risk alienating their loved ones and their security to live out their dream. Can they pull off the biggest trick of their lives and become working magicians?